Bob's Book Blog — Karn Couzens & Associates, Inc.
You've found Bob's Book Blog! Bob is known for his love of books and is an avid reader who enjoys sharing literature of all kinds with friends, family, and clients. Below you'll find some of his recommendations. Whether you're looking for informative non-fiction or easy reads; we hope you'll find something that peaks your interest. The views expressed in the recommended publications are not necessarily the opinion of Royal Alliance Associates, Inc. (RAA) and should not be construed directly or indirectly, as an offer to buy or sell any securities mentioned herein. We make no representation as to the completeness or accuracy of information provided in these publications. Nor is the company liable for any direct or indirect, information and programs made available in reading this literature. When you consider reading any of these recommended publications, you assume total responsibility and risk. These professionals are not affiliated nor endorsed by RAA. The information that may be provided is not intended to be a substitute for specific individualized tax, legal, or estate planning advice. 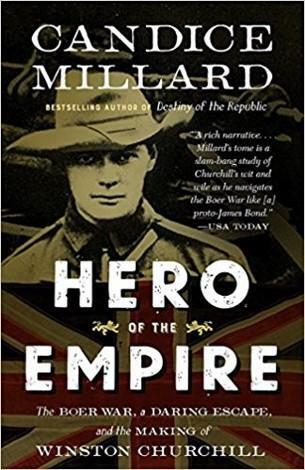 This epilogue dives into the heroism, war, and love. 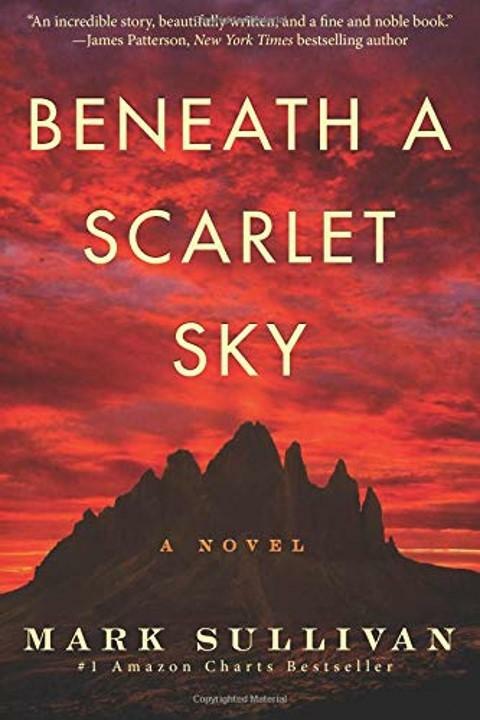 A truly unique beach read of a young man's exploits and heroism in WWII. 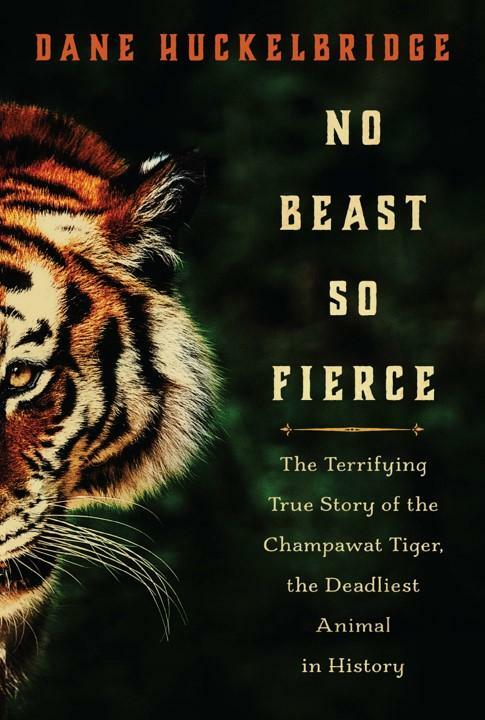 No Beast So Fierce is an absorbing lesson in how man can destroy environments unthinkingly, but yes, the book does discuss in great detail how the apex predator, the tiger, is an awesome force of nature. 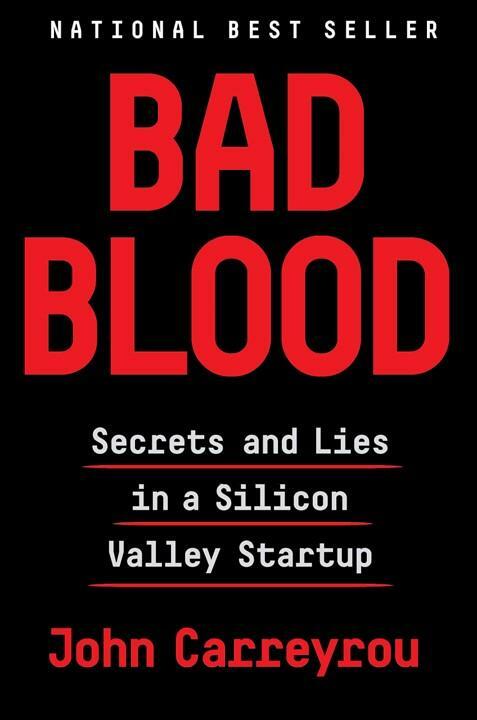 A fascinating story of fraud, which also is the subject of a terrific new HBO documentary and an upcoming movie starring Jennifer Lawrence. Ms. Holmes is currently under indictment and awaiting sentencing soon. A fascinating story. 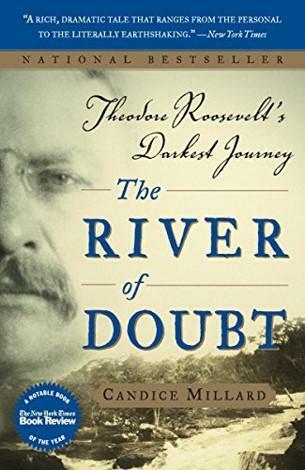 As the blurb says : “Along the way, Roosevelt and his men faced an unbelievable series of hardships, losing their canoes and supplies to punishing whitewater rapids, and enduring starvation, Indian attack, disease, drowning, and a murder within their own ranks.” Sounds like, and is, a pretty good read to me! I admit to be a great admirer of Winston Churchill, and he may well have been the savior of Western Civilization and the greatest man of the last century in my opinion. 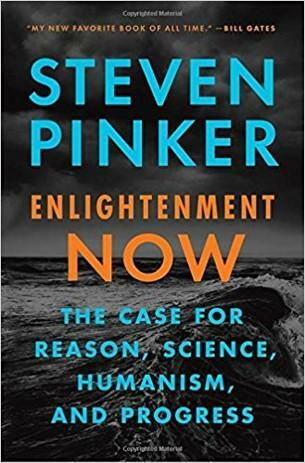 Having said that, and others can disagree, virtually no one knows anything of his early days before he became a politician and ultimately the British Prime Minister in World War II. I enjoy adventure as a genre. 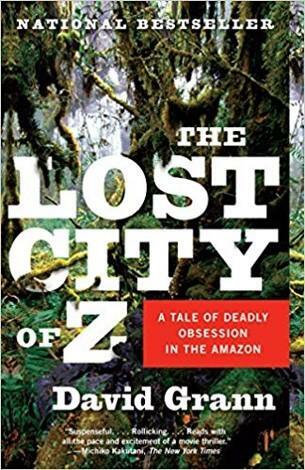 Books like 'The Lost City of Z' offer an alternative to the heavy content of non-fiction while providing opportunities for introspection into our strengths and weaknesses as individuals and as a society. 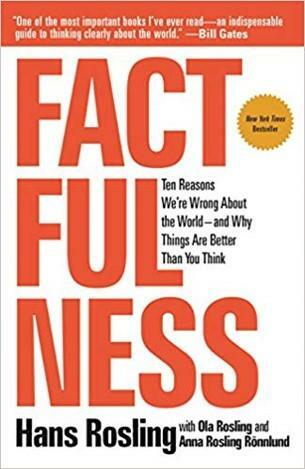 Essentially, as it says, ten reasons why the world is in far better shape than most of us think. 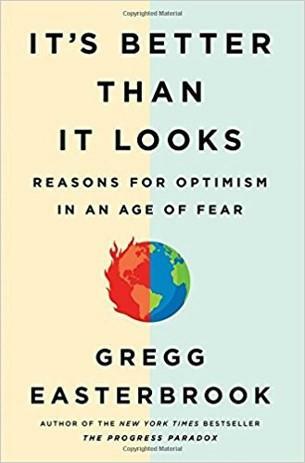 The book provides perspective on how the world is evolving, and how we should focus on the long term not only with our money but with improvements to the world lifestyle and living standards. 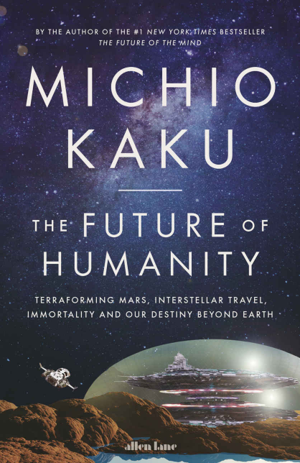 As Bill Gates said in a blurb: “"My new favorite book of all time."